The CDP Access team tried since 2001, and finally succeeded in creating in Romania that element without which competition would not exist – the access working platforms market. At that time, 14 years ago, the Romanian construction sites had no other option for the buildings with large openings inside and for the ample facades than the traditional scaffoldings. The scaffoldings involve a great amount of time for assembling, disassembling and a lot of workers for using them. 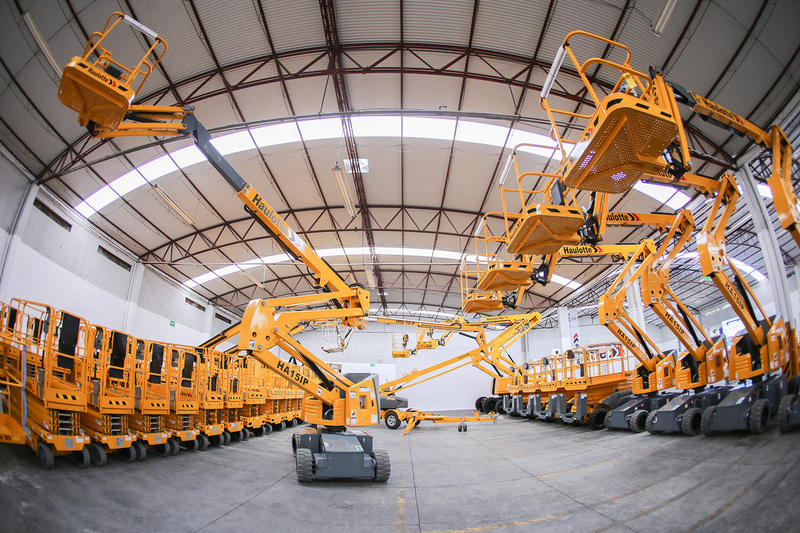 The major impact of the access platforms was when the constructors noticed that a one-operator platform has the same efficiency as scaffolding with ten workers. IToday, the presence of access platforms is rather common, certain sites having tens of such equipment operating simultaneously. The first to have implemented this state-of-art technology in Romania, the pioneers that paved the road towards this concept are the experts of CDP Access.